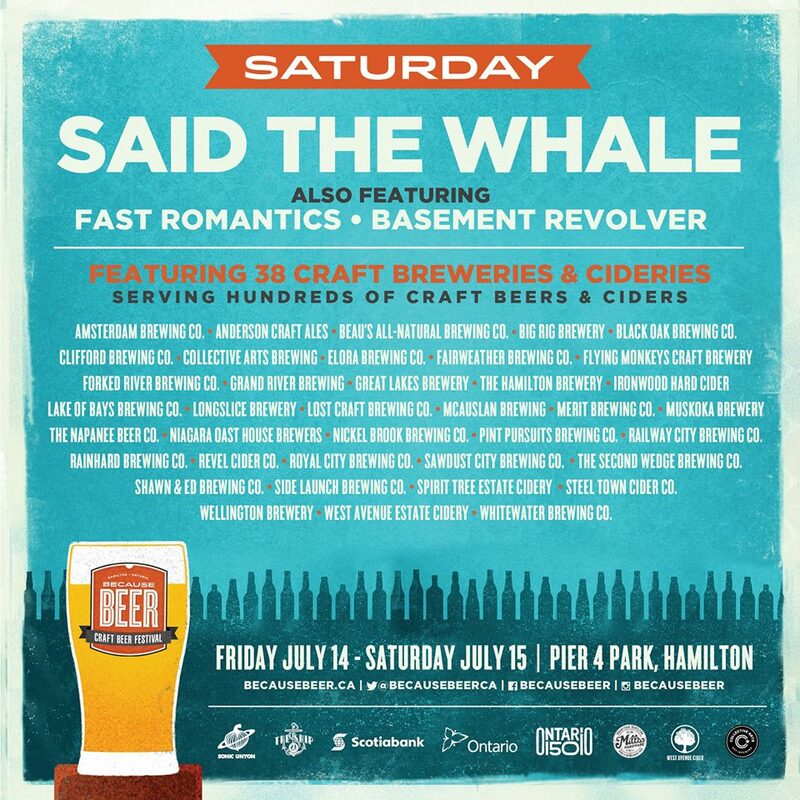 I’ve attended Because Beer every summer and it’s always one of my favourite events in the city. Now in its 4th year, I’m so thrilled to be part of the lineup! 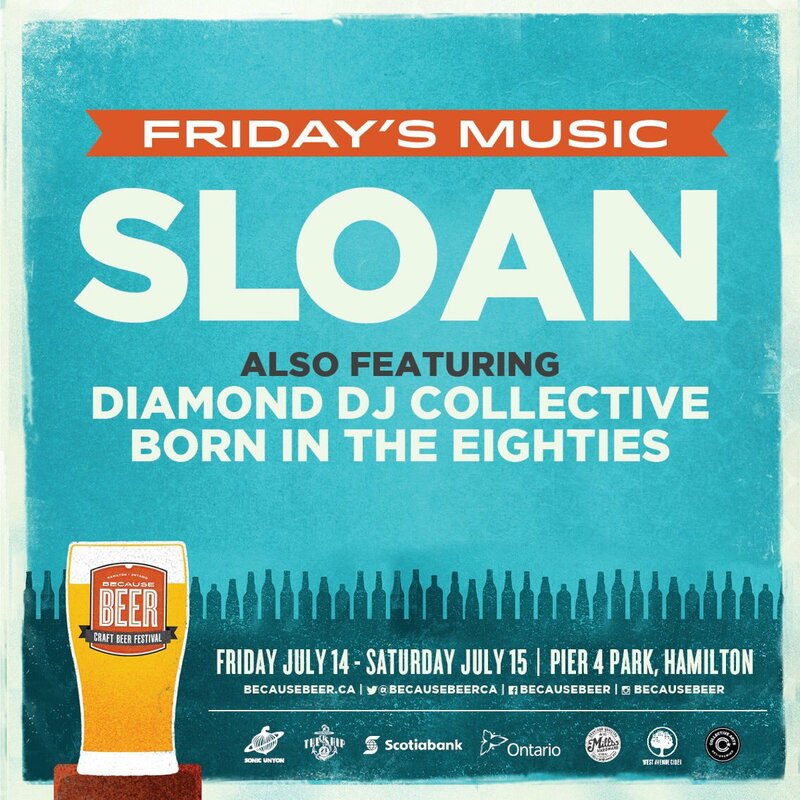 Diamond DJ Collective will be bringing you an all-vinyl dance party Friday at 7pm before the bands take the stage. See you there all weekend!